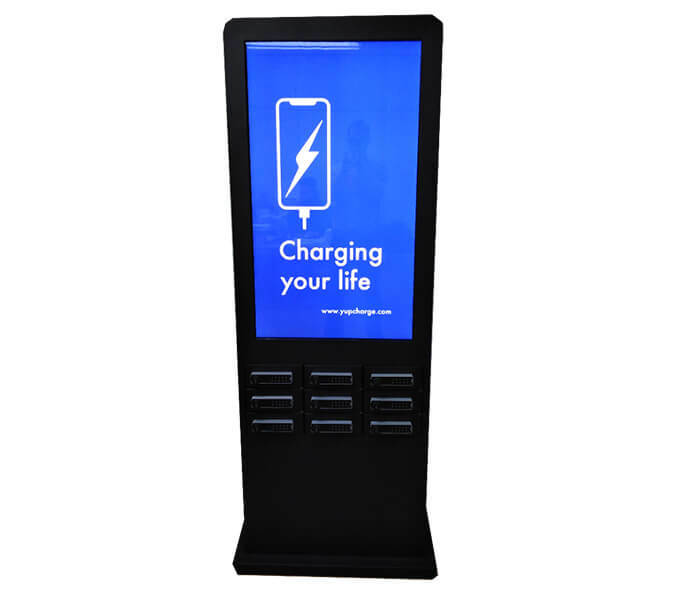 Twist DS 50″ is the first and only charger on the market that incorporates a 50-inch HD screen to broadcast high impact digital content, remotely or via USB. 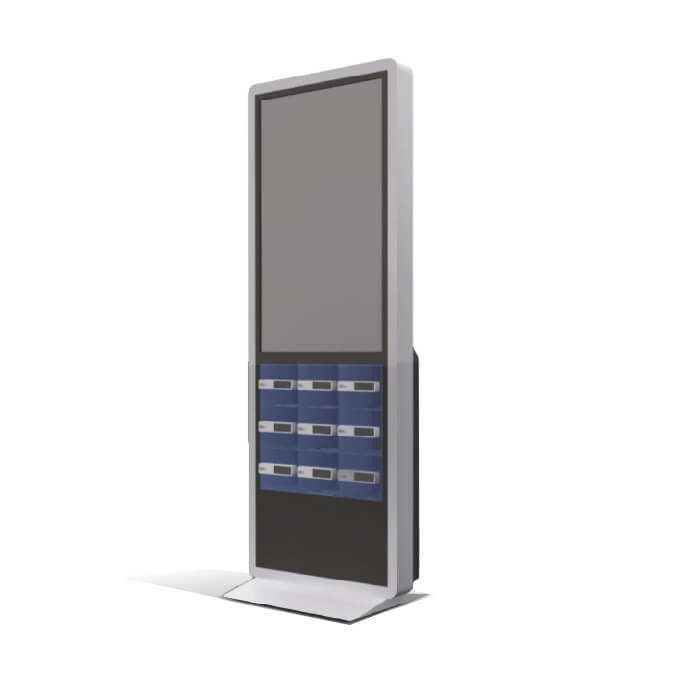 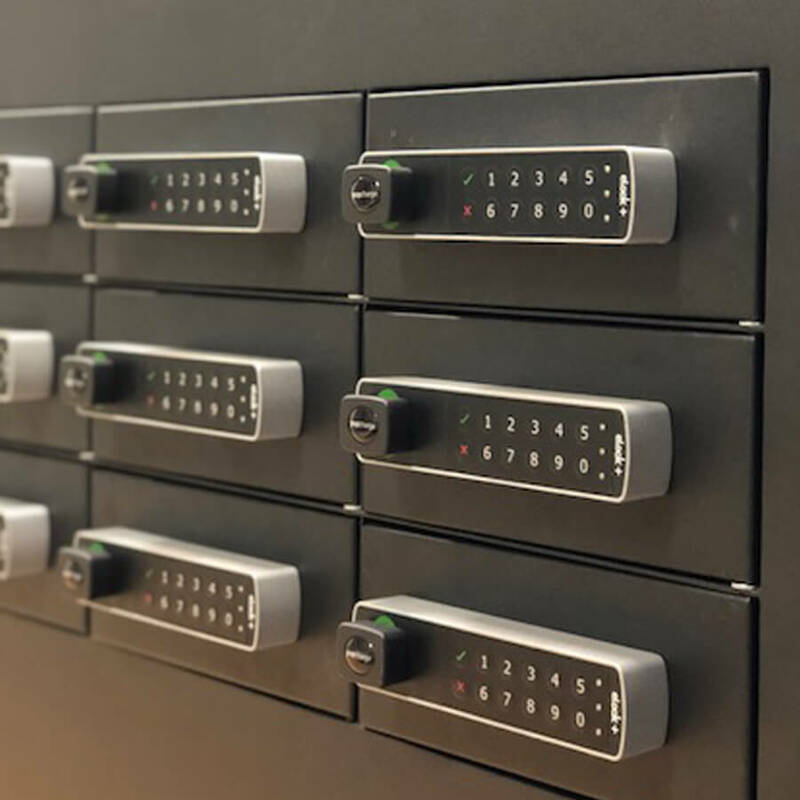 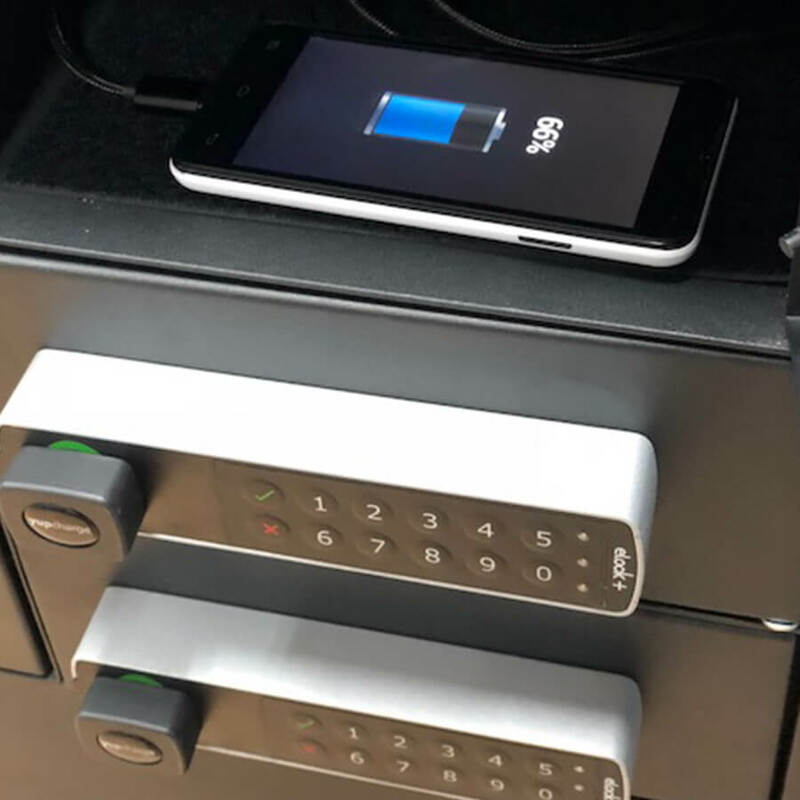 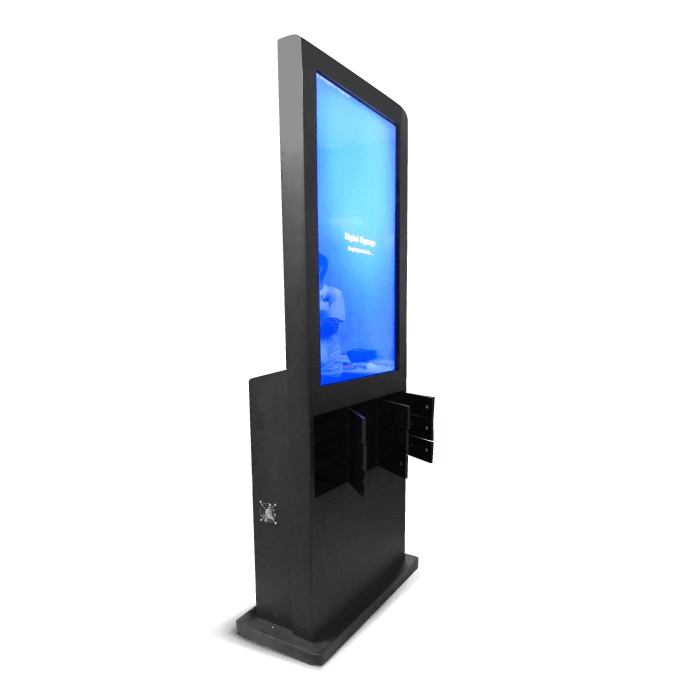 Twist DS 50″ is a fantastic communication tool of large format while offering a secure charging service through its 9 lockers with electronic lock Keypad anti-theft with personal number. 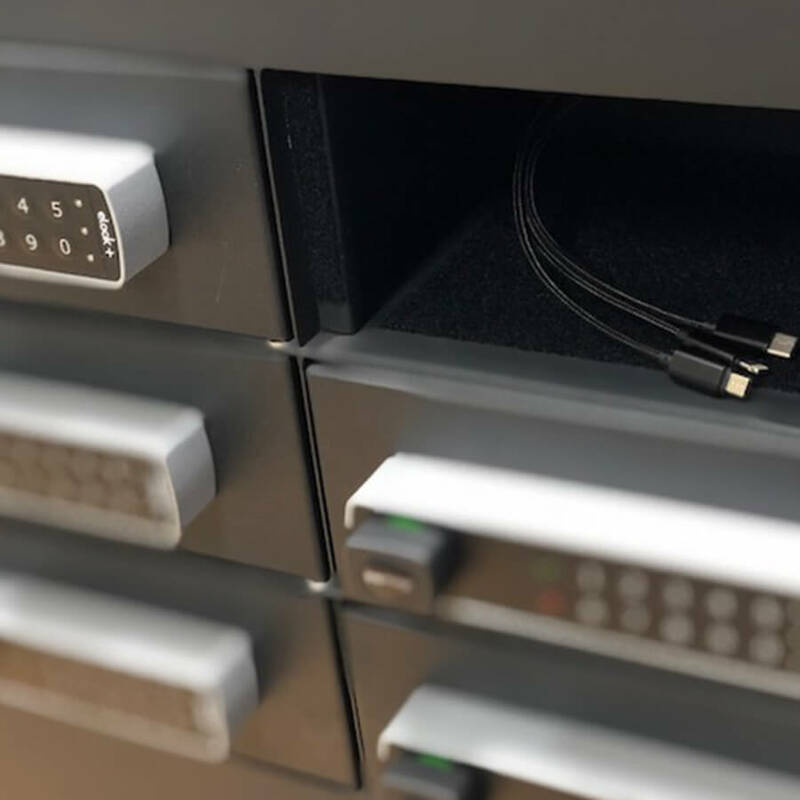 Each box includes an exclusive 3n1 strong-kevlar charging cable compatible with all smartphones on the market and anti-data hacking.